Mom Invented, Award Winning, Patented, Waterproof, Washable, Tip-Proof, Non-Slip, Durable, Sturdy, Customizable, and Accessorizable Bags and Accessories. Mom Invented, Award Winning, Patented, Waterproof, Washable, Tip-Proof, Non-Slip, Durable, Sturdy, Customizable, and Accessorizable Bags and Accessories! 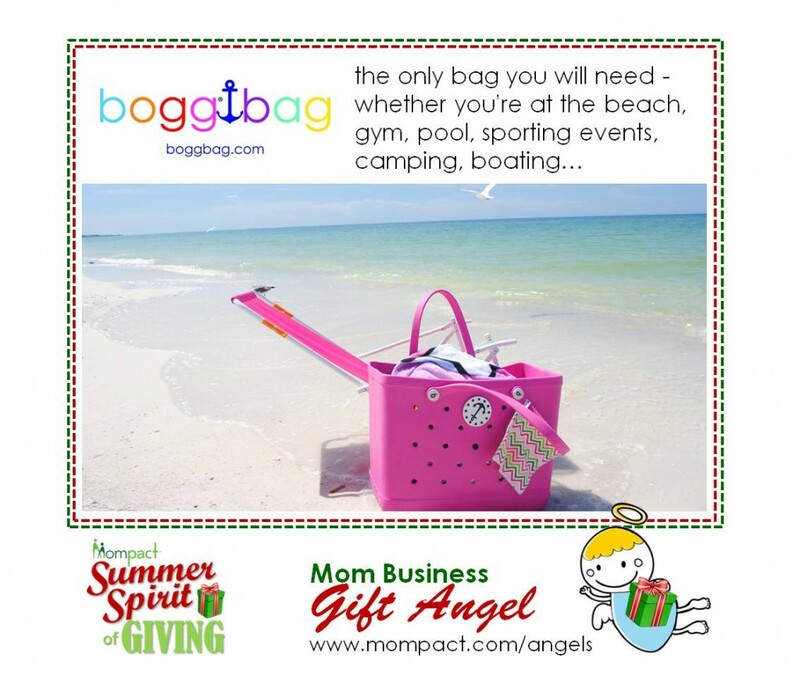 A family favorite for the past 5 years, the bogg bag is the only bag you will need – whether you’re at the beach, gym, pool, sporting events, camping, boating, carrying groceries, diapers, gardening supplies, work materials, toys, books or laundry! Bogg bags are made of durable EVA material with sturdy sides and flat treaded bottoms to keep your items where you want them – and not on the floor! Want to make your bogg unique? Customize and accessorize your bogg bag with our new bogg bits, bogg blossoms and limited addition bogg bling. Dress it up or down, with so many new options you’ll look great carrying bogg bags wherever you go!